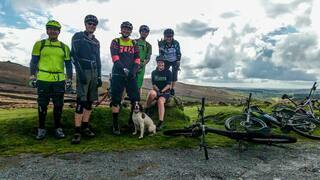 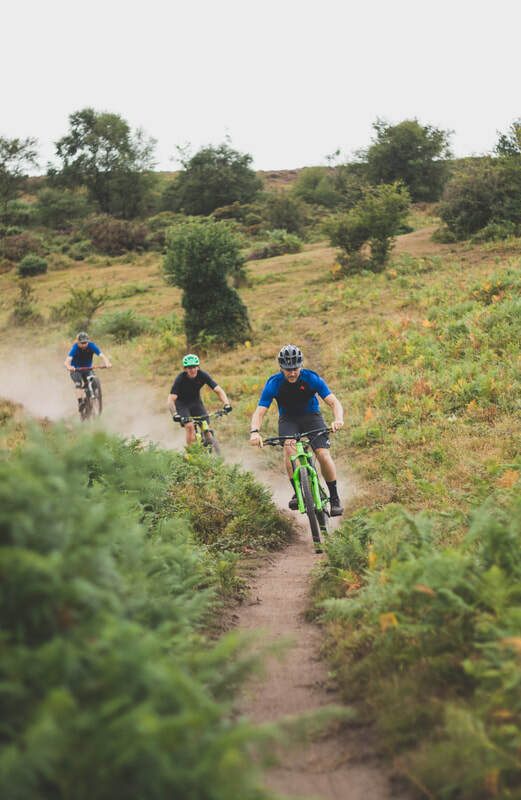 UK mountain bike adventure co. 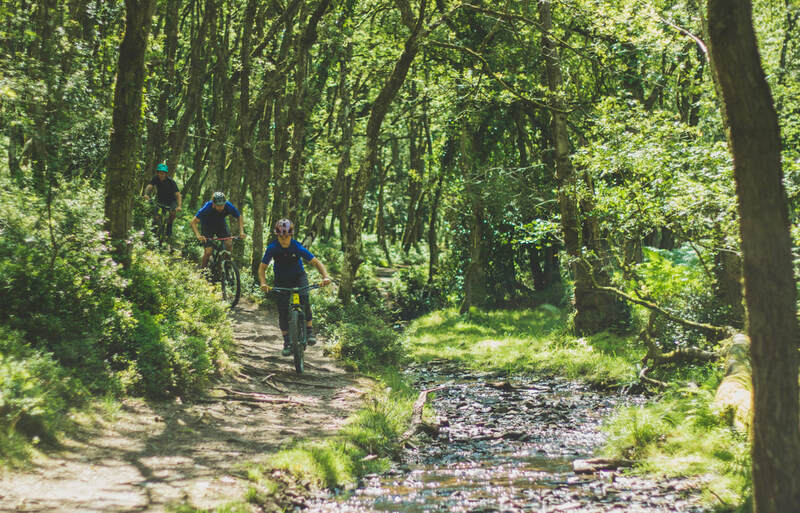 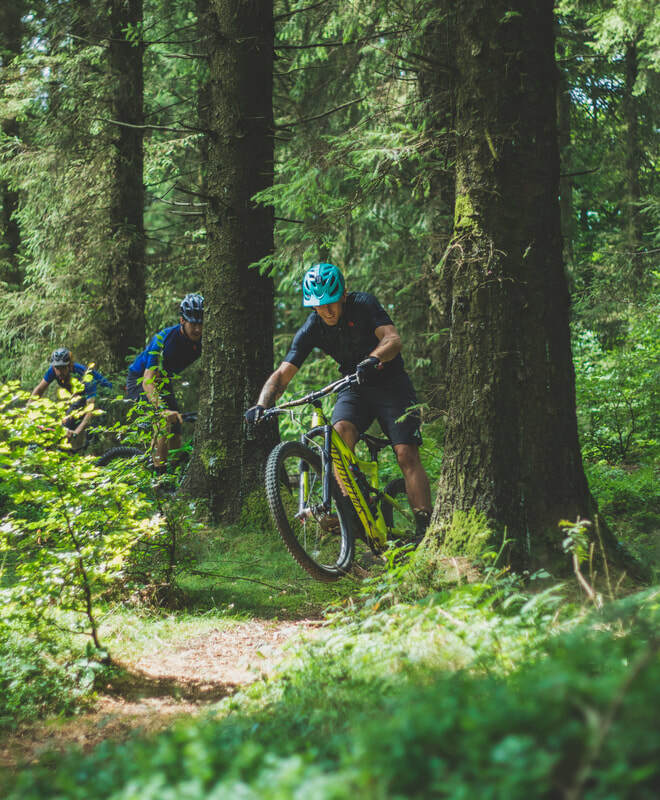 Trail Unknown provide mountain bikers with local guides, coaches and adventure tours across the UK's National Parks and Areas of Outstanding Natural Beauty. 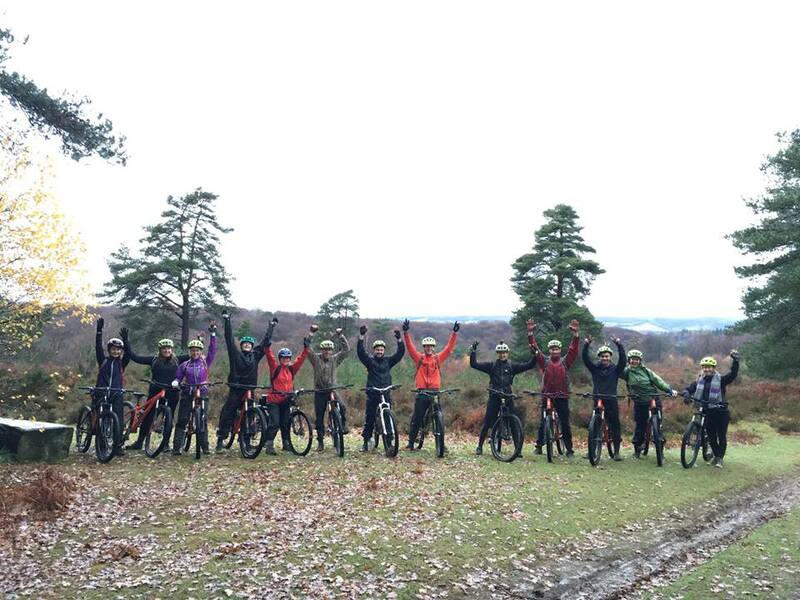 We also deliver outdoor education and adventurous events for healthy minded schools and businesses. 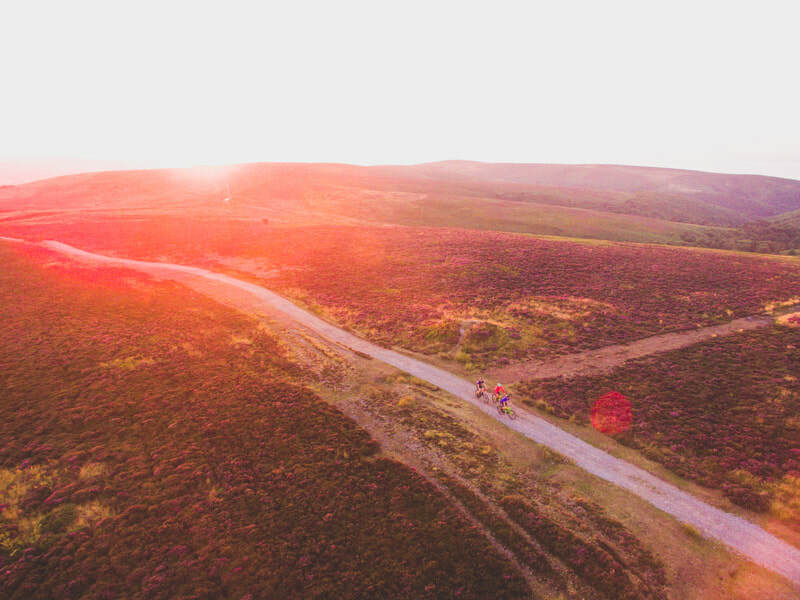 We work with organisations to help spread the love of cycling ​​through content creation, event organisation and infrastructure planning. 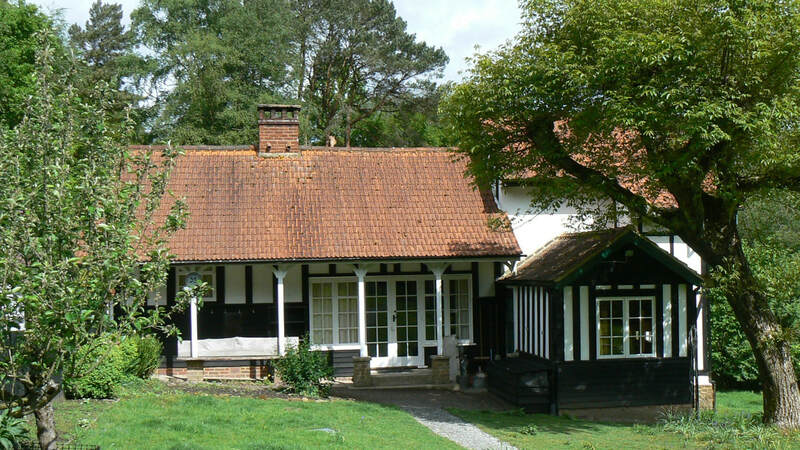 For more information - contact us for a chat. 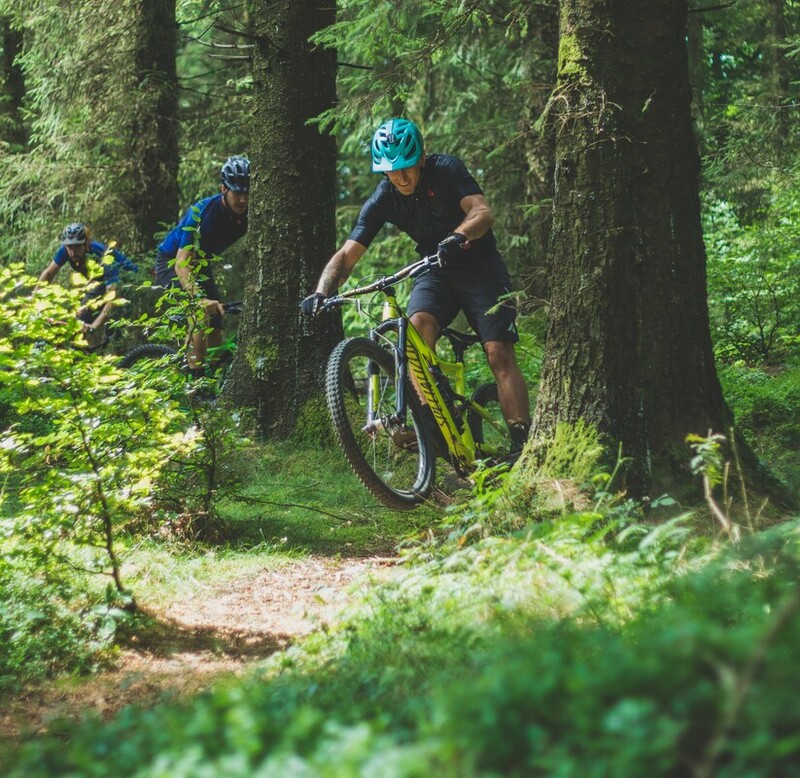 ​Hugo and Tom are fanatics in the art of trail hunting.